Are you a Vistage Blogger that would like to be featured in our Vistage Leadership Community Portal. We have assembled a listing of all the known Vistage Bloggers (Chairs, Members, Speakers, and Trusted Advisors). We’ve tried our best through Twitter, Facebook, and LinkedIn to identify all those in the Vistage Community who are actively blogging. (We define active blogging as writing at least one blog post every week). We may have missed a few folks in this process. If so, we apologize – no oversight intended. Would you like to be featured in our directory on this site. We’ll show the last 5 blog postings in your feed to the visitors on this site. Our combined monthly volume of visitors to our various Web content properties is now in excess of 25,000 visitors. We cross-promote between these various blogs and all of our content is promoted and reinforced through guest blogging, ezine articles, and our weekly Internet Radio Show Broadcast, not to mention exposure to over 100,000 CEOs and Presidents on LinkedIn on a daily basis. Not only are we seeking Vistage Community Members who might like to have their blog featured on this consolidated portal site for the Vistage Community, but we are also seeking guest bloggers who might like to write an occassional article aimed at one of the subject areas on this portal – including hiring, retention, culture, employee engagement, leadership, sales management, and social media. We are seeking those who have the ability to provide best practices aimed at the entrepreneurial-middle market company. If you’re interested in having your blog featured and/or would like to be a guest blogger, please send us a note using the contact form on this website OR you can find me in the Vistage Directory. The funny thing is I follow your management blog as one of my favorite blogs. I didn't realize you were a Vistage Chair Blogger also. I look forward to connecting with you in few other forums, such as LinkedIn, Facebook, and maybe Vistage Village. 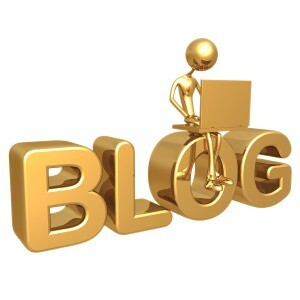 I've added your management blog to our feeds of Vistage Bloggers. 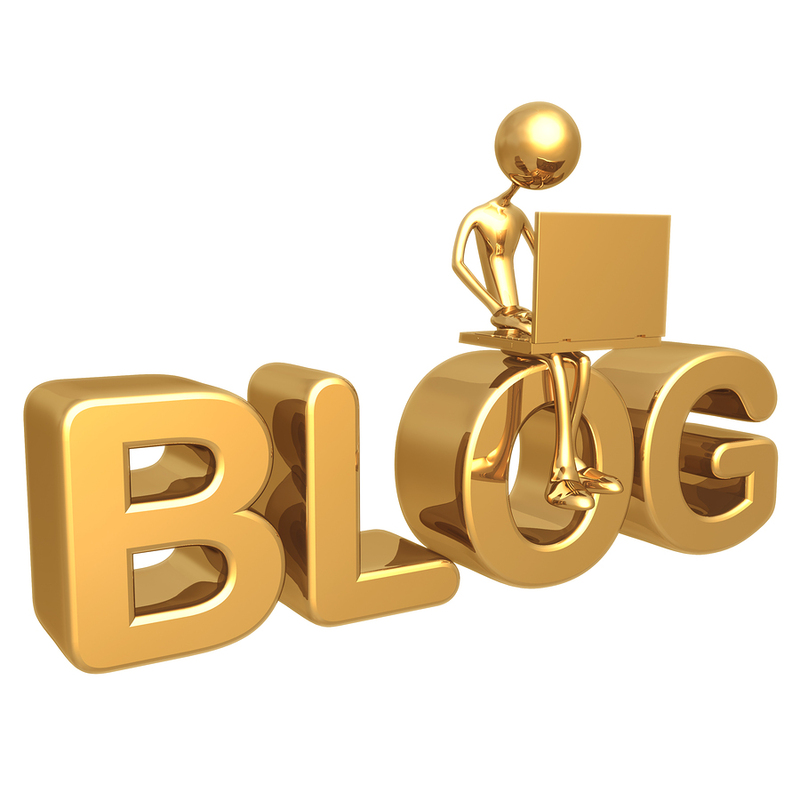 Would you be interested in becoming a guest blogger on our main blog – maybe an blog post once a week? We met at your SB2036 presentation. I have recently been invited to the Vistage speaker circuit. I run a governance and risk management themed blog called "The Corporate Conscience" athttp://thecorporateconscience.blogspot.com/. Hi Barry – I've been a UK Vistage member for over 6 years and enjoy engaging with my US counterparts like Gini Dietrich and taking part in LinkedIn discussions with members and chairs. I'd love to have ourhttp://www.questprblog.com blog featured and be a guest blogger – what is the process for this? I've been a fan of your blog and have followed if for quite some time. I have included your blog in this Vistage Leadership Community Portal. You'll find it under the Vistage Bloggers Tab – it's roughly the 15th blog listed. I would also welcome guest blogging on this blog as you try to assist vistage chairs, members, speakers, and TAs in more effectively using pr, personal branding, social media, and social networking to improve their business. Let's touch base in the next day or two and discuss Guest Blogging. In addition to the blog, I am also facilitating a few different LinkedIn Discussion Groups specifically for various members of the Vistage/TEC community, including chairs, members, speakers and TAs. You can find the link to join the appropriate group – Vistage Members – in the footer at the bottom of the blog. Why around 60% of corporate mergers fail (by neglecting the human element in post-merger integrations). Happily, he can also explain what to do about it!